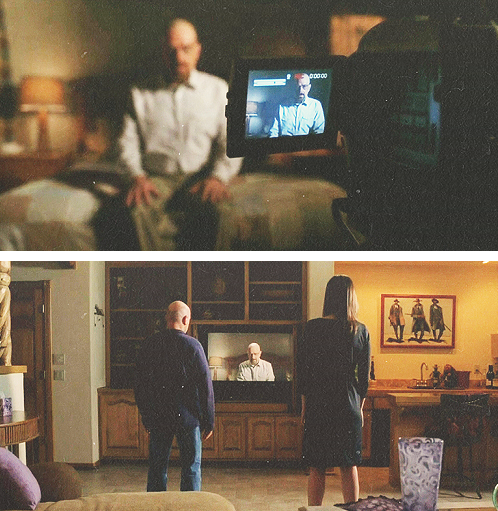 Breaking Bad S5E11: “Confessions” | pop mitzvah! Thanks! Loved yours as well! 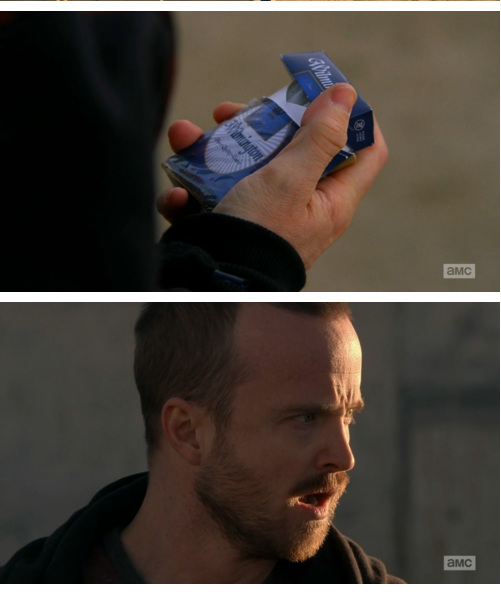 Last half-season was such a non-stop actiony thrill ride, from the magnet to the train heist to the international espionage, mass-execution, mobile meth cooking, Walt fully embodying the fantasy of Heisenberg, etc., it comes as a relief and proof of true brilliance that this half-season has in turn been the most slow-burning, masterfully acted of the bunch. 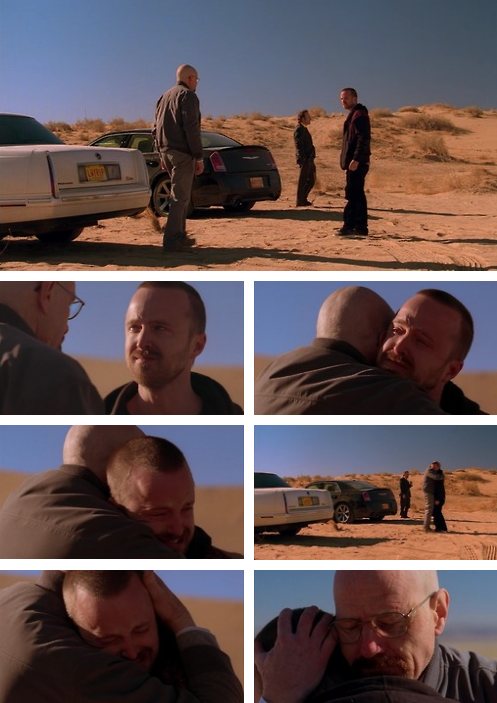 The Jesse/Walt dynamic has also been a highlight of mine throughout the whole series, and that hug… oof. 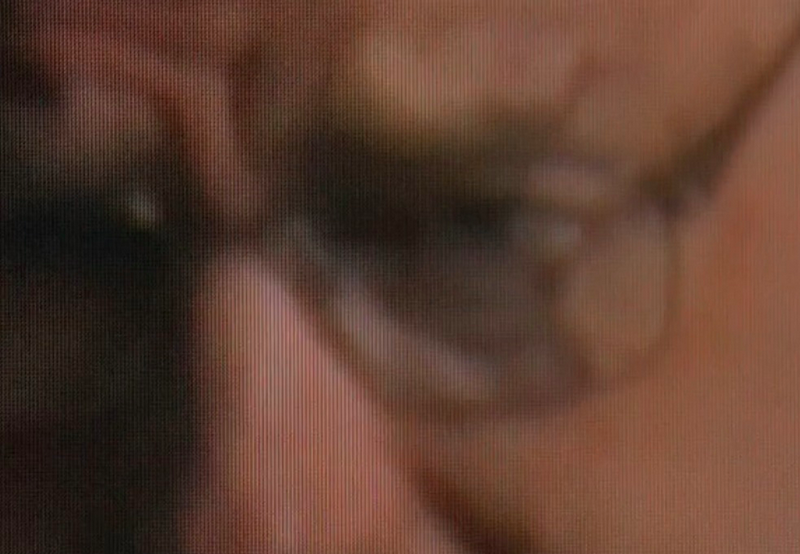 Too bad we’ll never get to see Jesse breathing crisp Alaskan air. Awesome and prescient reviews, keep em coming! And please keep these beautifully written and insightful comments coming! I mean DAMN!